I first heard the song God Be Praised a year ago at a Worship Conference put on by Gateway Church. 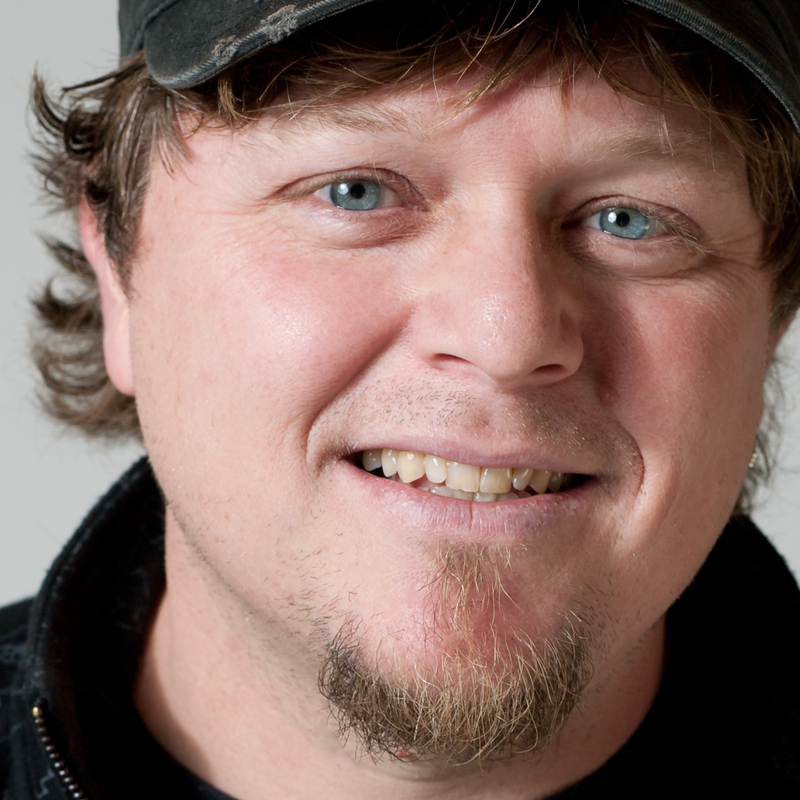 I was captured immediately by the melodic flow and anthemic declaration of this song. In a live worship environment it really draws the crowd in and elevates the experience to a celebration of faith. It’s an incredible proclamation of the truth that Jesus has conquered death and set us free…God Be Praised! Musically, I love the key shifts and tempo change mid-song. I’ve done this song live a couple times and people have seemed to engage with it quickly. 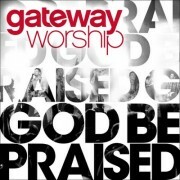 Gateway Worship recently released the live DVD to go along with the recording. I’ve posted the video from that below. Get God Be Praised on iTunes HERE. What did you think? Would you use this in your live Worship Experience?